I use the fingerprint sensor for lots of stuff on my Samsung Galaxy S6. With a light brush of my finger, I'm in my phone and working. 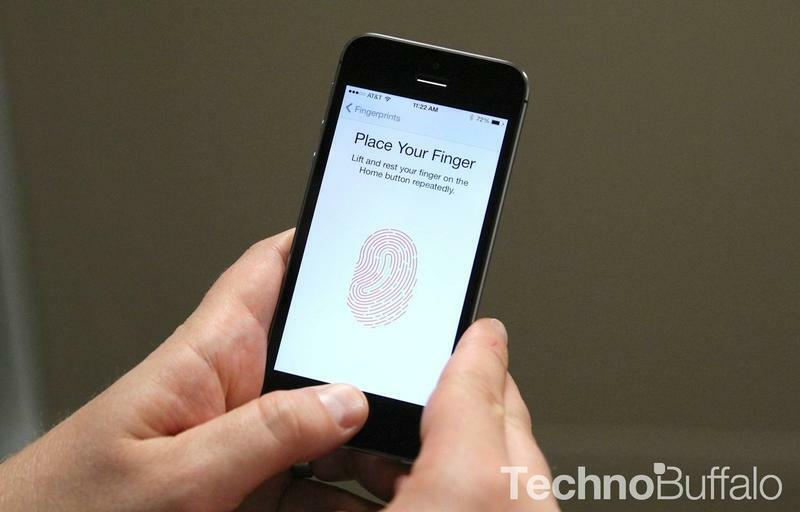 Arkansas mother Bethany Howell was a fan of Apple's Touch ID, too, until it cost her $250. Remember that scene in the first Mission: Impossible movie where Tom Cruise is hanging by a rope in the CIA's air-gap computer safe, catching that droplet of sweat just in time? This is like that, but way more intense. Howell's 6-year-old daughter, Ashlynd, got a hold of her mother's phone and decided to go shopping. Thanks to the power of Touch ID, though, she didn't need to know her mom's PIN, nor her mom's birth year and the name of her first dog. She just needed a thumbprint. While Howell slept on her couch, Ashlynd united her mother's thumb and the Touch ID sensor and went to work. "After Ashlynd's parents received 13 order confirmations for Pokémon items, they initially thought they'd been hacked," the Wall Street Journal reports. Ashlynd was quick to reassure Howell, however. "No, Mommy, I was shopping," Ashlynd explained. "Don't worry – everything I ordered is coming straight to the house." Only four of the items could be returned, so Christmas turned into a Pokémon-themed event for little Ashlynd. Santa found out, Howell told her daughter, "and that is what Santa is going to bring you for Christmas." Hooray! It's a Pokémon Christmas! This anecdote comes from a piece in the Wall Street Journal about all the ways technology is making it difficult to hide purchases intended to be surprises – be it browser cookies showing engagement rings as you browse in sight of your significant other or sweet dirt bikes showing up in their own packaging instead of in a brown shipping box – but this story is by far the best in the list. If you live with smart kids (or suspicious adults), think twice about using Touch ID for that initial unlock, and you might save a few bucks.